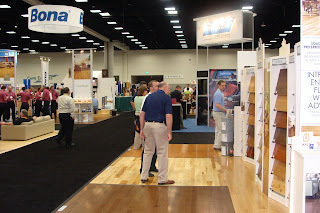 The 26th Annual National Wood Flooring Association (NWFA) Convention took place in sunny San Diego April 26 through 29m, 2011 with a little over 2,000 attendees and 181 exhibiting companies. 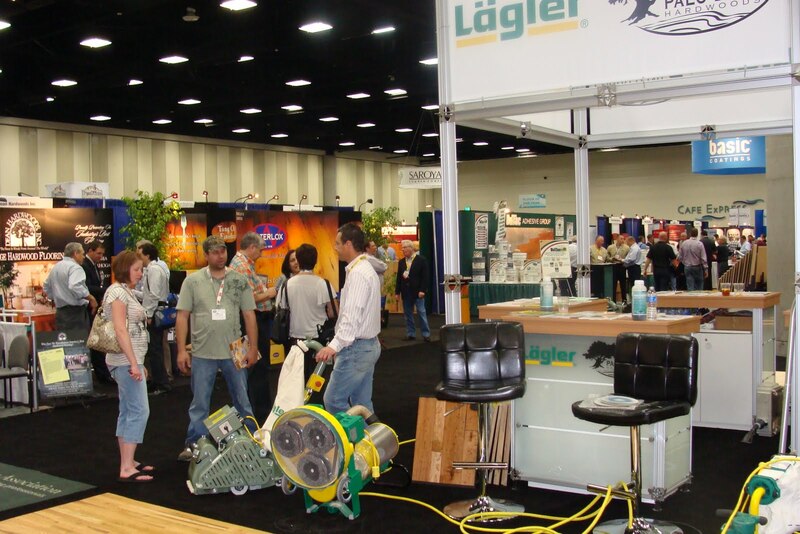 Although the numbers were lower than in previous years, the industry is showing small signs of growth. 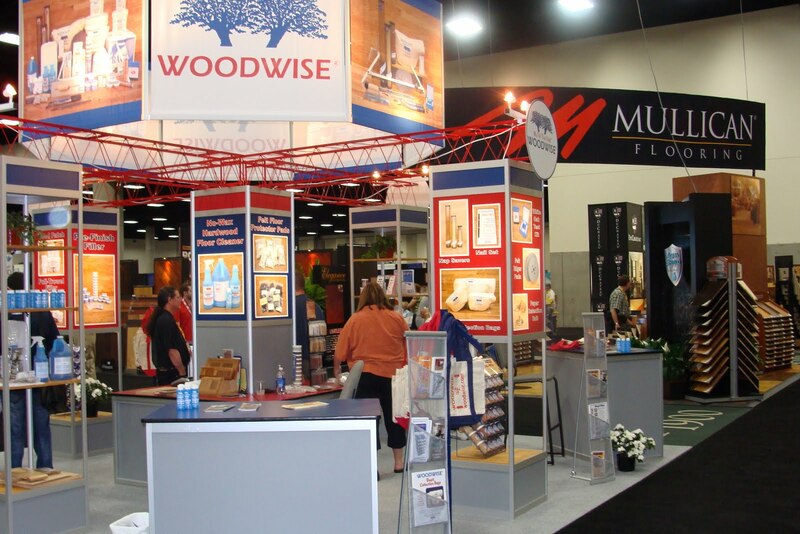 According to Ed Korczak, Executive Director and CEO of NWFA, 2011 will continue to improve during the last half of the year and the home remodeling business is expected to pick up due to pent-up demand. This demand along with new home developments gaining traction in 2013 or 2014 indicates that the future of the industry is looking better. During the NWFA Convention, there were many hands-on demonstrations on the show floor as well as educational sessions that were conducted in the exhibit hall for NWFA attendees. The following photos give you a feel for the displays and demonstrations that took place during the 2011 NWFA Convention. 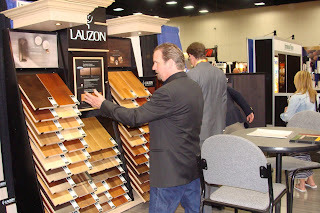 Along with the activities on the show floor, The Annual Awards Dinner was held on Wednesday, April 27th where members were presented with awards for educational achievement, community service, craftsmanship and design. Also announced at the awards dinner were the new members of the NWFA board of directors. The Board consists of four officers and 11 directors, each of whom is voted into office by the NWFA membership to serve a three-year term. 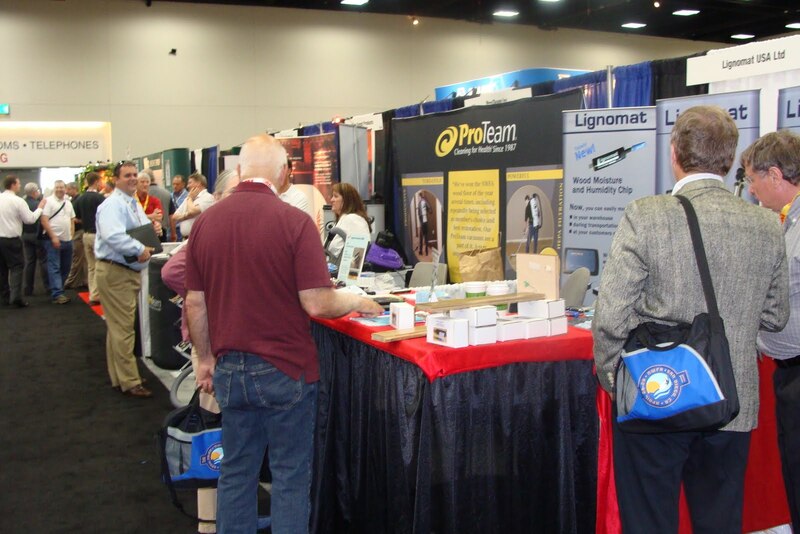 Here is the NWFA's blogpost recapping the 26th Annual NWFA Convention, the Floor Covering News recap of the event in NWFA convention theme: Back to basics, green awareness and Floor Covering Weekly's description of NWFA gives out annual awards. 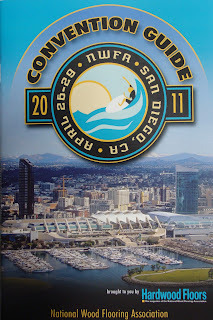 Did you attend? What did you enjoy most about NWFA's 26th Annual Convention?